-Aerospace aluminum alloy, strong and durable. 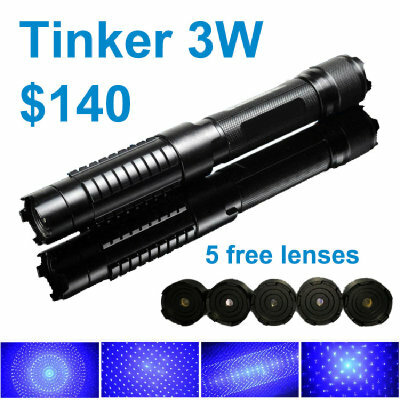 -External focus, easy to adjust the thickness of the light beam spot size. -After the band child safety lock when not in use can be the key to go to the red switch at the point of pull, disconnect the power. -18650 batteries, large capacity, long life time. -Pre-switch, press electricity, loosen the easy to use power.